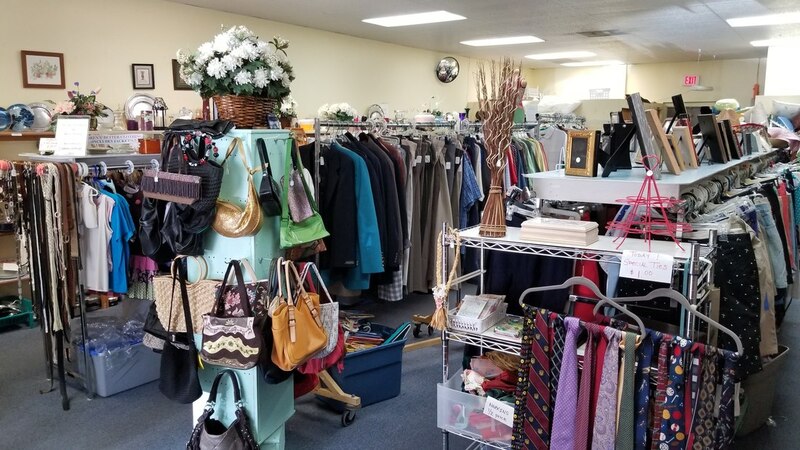 ​Church volunteers staff and operate the LOG Thrift Shops (a clothing shop and two furniture shops) which provide affordable clothing, furniture, household goods, books, games, and other items for sale to the community. 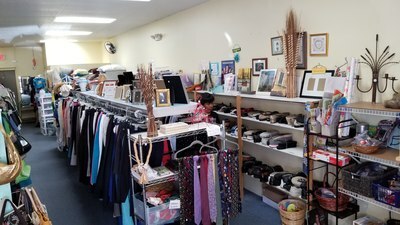 The shops have contributed thousands of dollars to local charities, including Interfaith Charities of South Lee County. 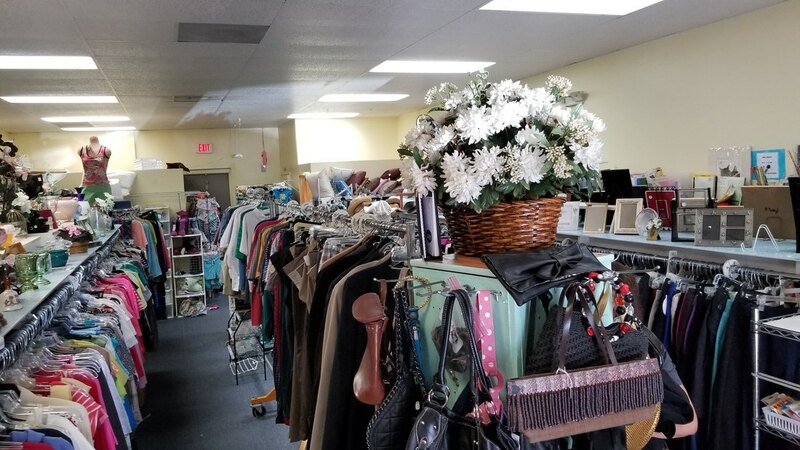 You can support our efforts in the community by shopping with us, by donating good used items or by volunteering to work in the shop. 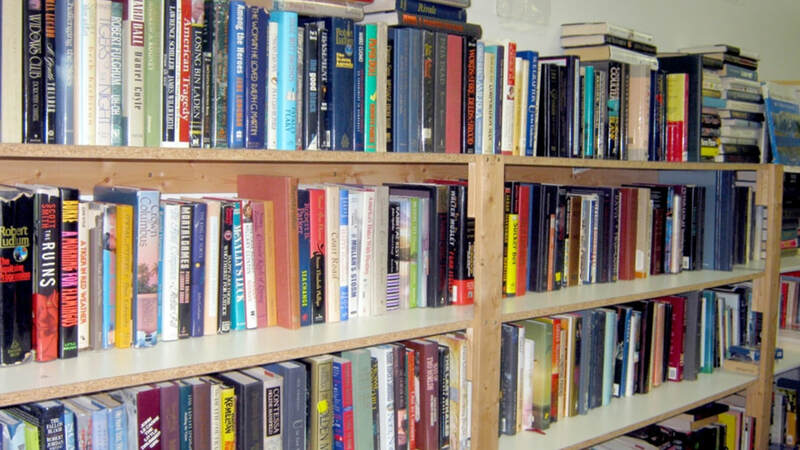 We have two “3-hour” shifts each day, 9:30 am – 12:30 pm or 12:00 pm – 3:00 pm. 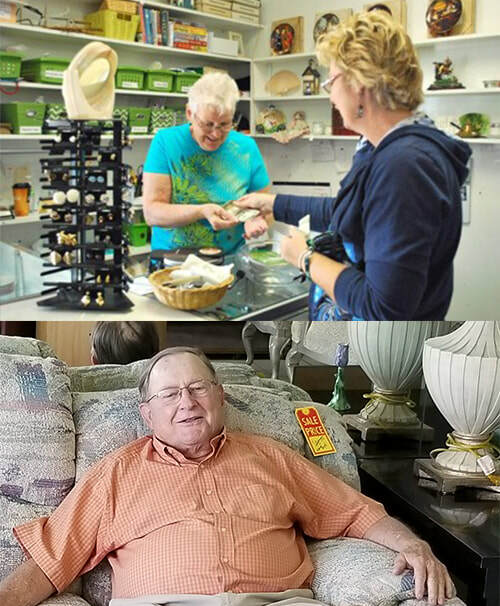 Both men and women are needed to work as sorters, cashiers, and salespersons. Some men are needed to help pick up/deliver furniture. Volunteers are always needed. 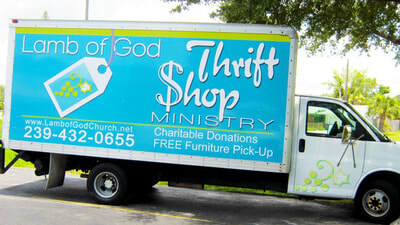 ​"Shortly after joining Lamb of God, my wife and I were fortunate to be recruited as volunteers at the Thrift Shop. We signed up for Wednesday and Saturday mornings. 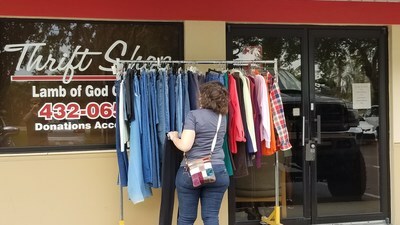 I was driving the truck doing furniture pick-ups and deliveries, while my wife chose to sort and restock items in the clothing shop. It has been more rewarding than either of us imagined. Unfortunately, we are still snowbirds, so we can’t provide year-round support. 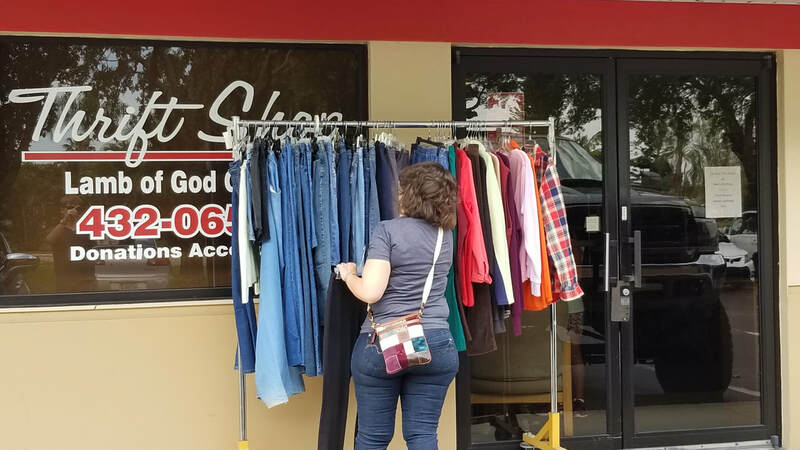 I see this ministry as helping in four ways: We help people dispose of useable, but unwanted items, we make low cost clothing and furniture available to those who are less fortunate, we provide funds to local charities, and we support Lamb of God Church. Last year we donated a total of $100,000. 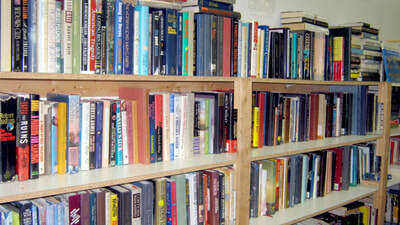 But what really has kept us coming back is the camaraderie among the volunteers and the interaction with the customers. We now have made several good friends from the shop. So I say, “Give it a try! It will be an experience you won’t regret." We generally ask people to sign up for 3 hour shifts, but we welcome you to come for as long as you can! ​Shifts are Mondays - Saturdays from 9:30 am – 12:30 pm or 12:15 pm – 3:15 pm. 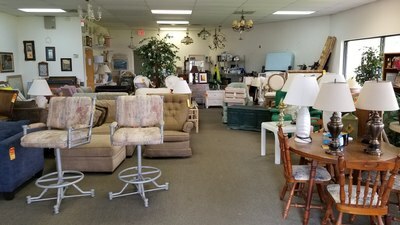 What if I have large items to donate? No worries! The LOG Thrift Shop Truck is waiting for your call! Just dial (239) 432-0655, and we will be happy to arrange a pickup! What kind of items are you looking to have donated? L.O.G. 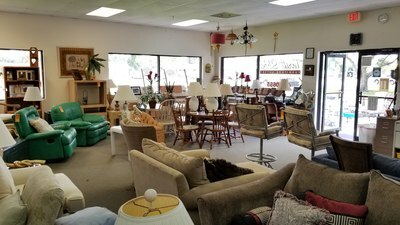 Thrift Shop is one of the few shops which accepts virtually anything that is sellable. 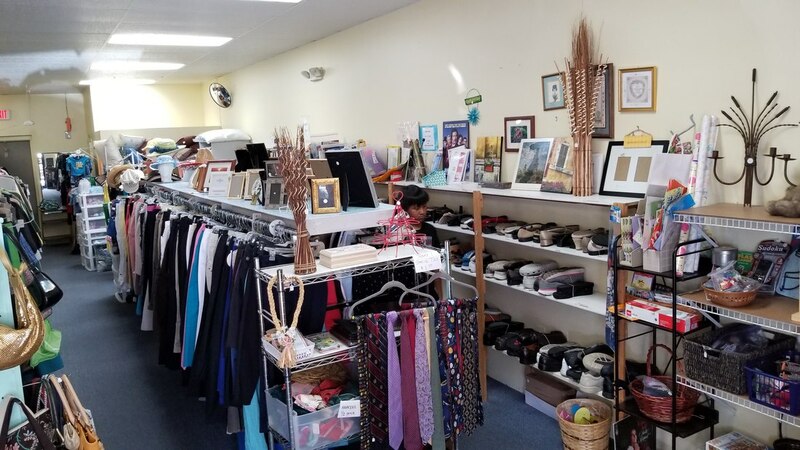 We accept clean men's, women's, and children's clothing, furniture, working appliances, household items, toys, sports equipment, electronic items, musical instruments, and books. 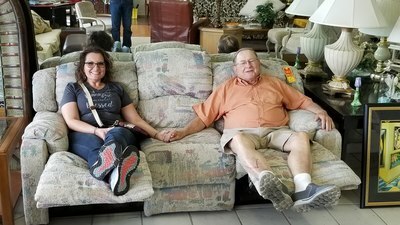 We can no longer accept old style TVs and entertainment centers. If you are unsure, call our store (239-432-0655) and ask.